Iris and Ryan’s wedding is sure to go down in the Party Plus Book of Favorites! This gorgeous event is the kind of wedding we dream about being part of. 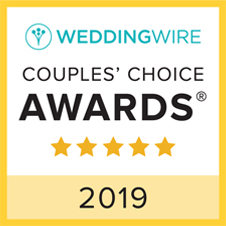 Iris had the vision and creativity to make so very many elements of she and Ryan’s special day herself, and Party Plus could not have been happier to help! Iris and Ryan were a blast to work with. They wanted their wedding to be a beautiful party and we were only too happy to oblige. The lighting, tents, dance floor and about a thousand handmade details from Iris came together to create a truly special day for the beautiful couple. Their personalities were showcased in each unique addition to their big day. 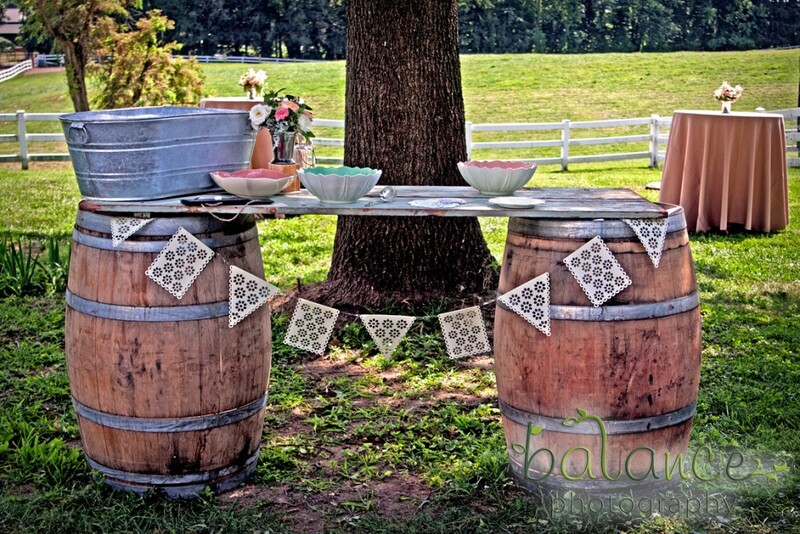 From whiskey barrels to lace accents, this rustic wedding combined industry trends with a bride’s creative dream and ended up with a captivating and delightful event. Handmade touches were placed around every corner and added a hefty bit of charm to their already gorgeous wedding setting. Iris and Ryan used our whiskey barrels as the base of a table on which to hold various drinks and finished off the look with a lovely vintage-styled lace garland. 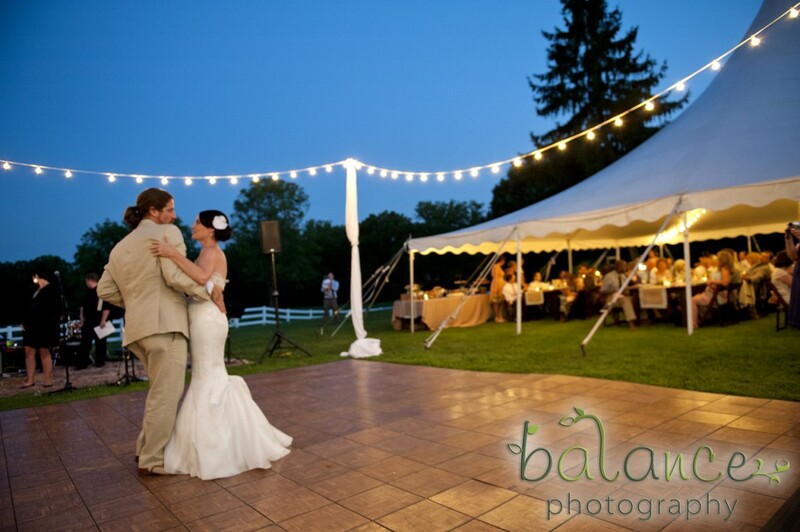 This enchanting evening was captured by the fabulous work of Balance Photography and we can’t thank them enough for sharing their incredible images with us! Want to see more of Iris and Ryan’s big day? Click here to go to their wedding gallery page on our website!